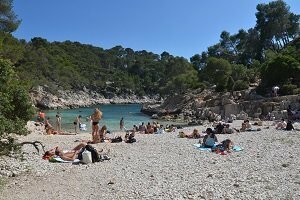 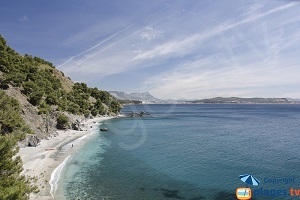 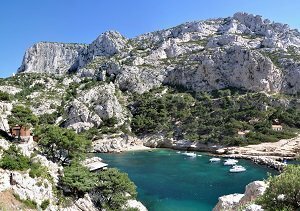 You will find 31 beaches in Marseille :21 sandy beaches, 18 pebble beaches and 4 creeks. 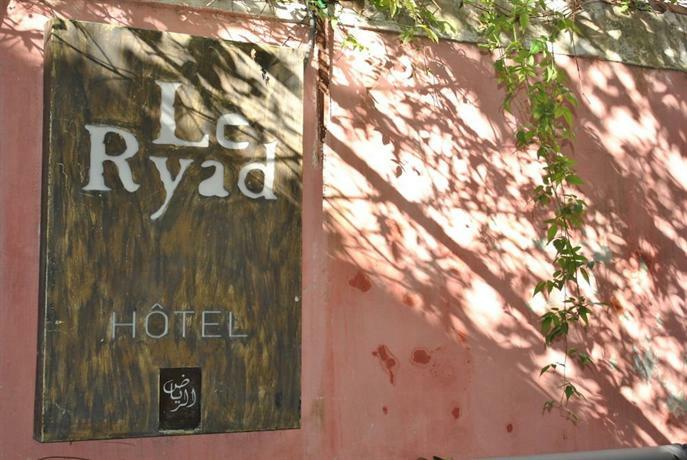 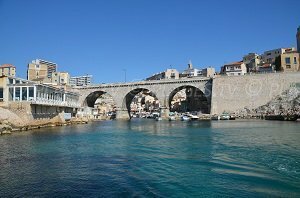 Marseille, the most important city in the department Bouches du Rhone, is equally a seaside destination. 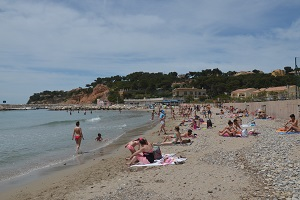 The beaches in Marseille offer the most diverse in the south of France. 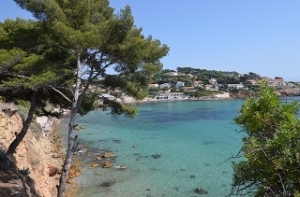 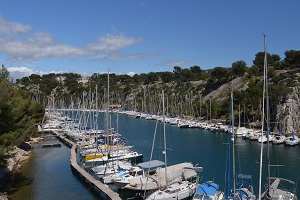 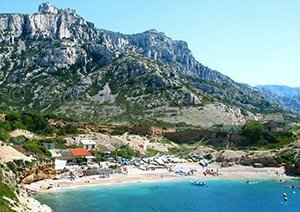 To the east of the city we find the famous calanques that extend all the way to Cassis. 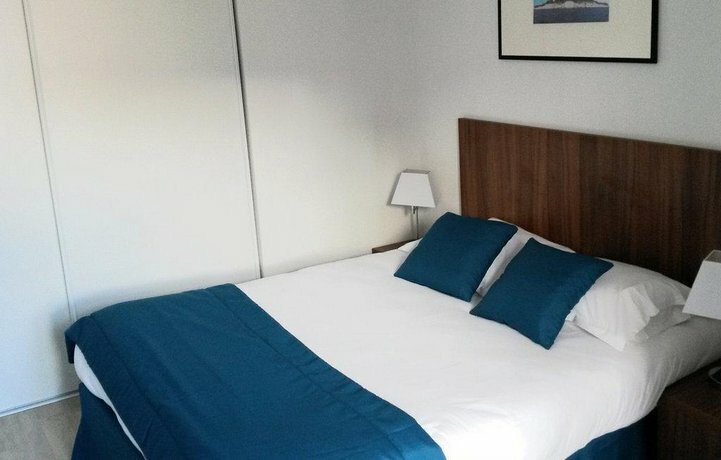 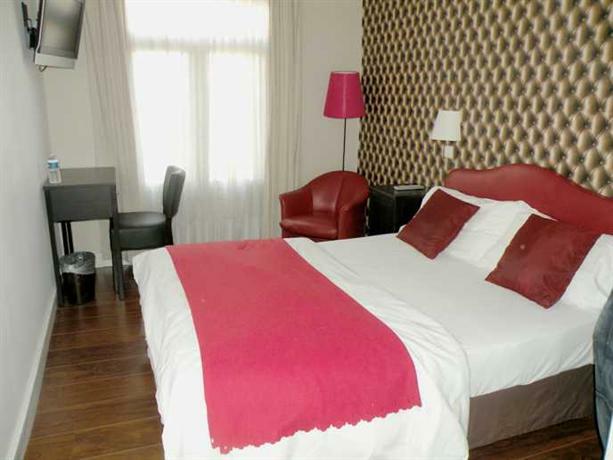 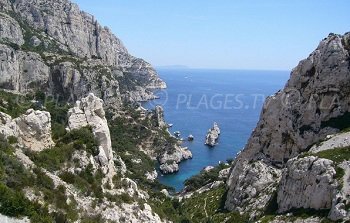 In this area it is more or less easy to access but your efforts are recompensed by the out of the ordinary environment. 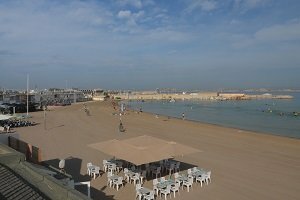 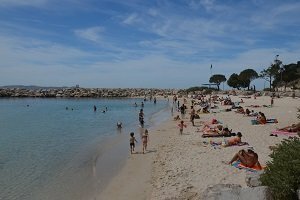 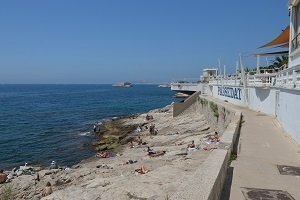 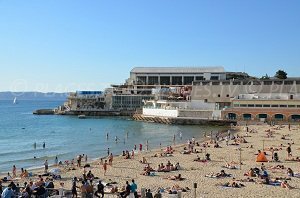 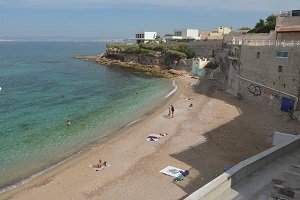 In downtown Marseille, we find several beaches and some are artificial. 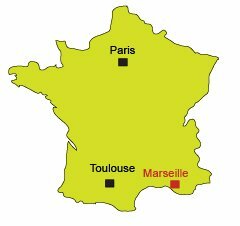 They are all appreciated by the people of Marseille. 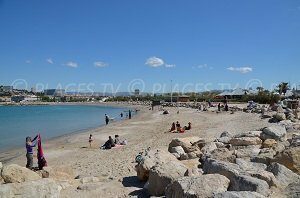 Prado park is the most important seaside area in this city, with a mixture of sand and gravel as well as beautiful lawns. 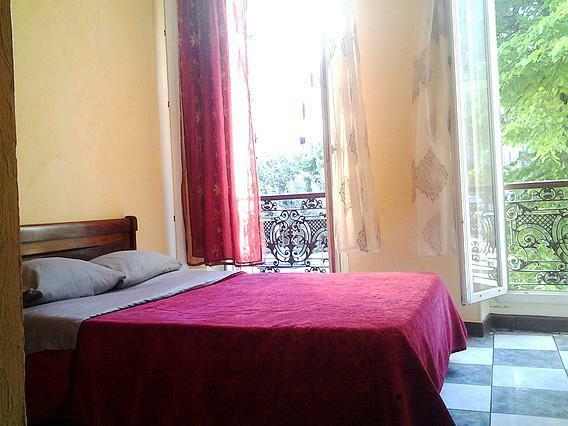 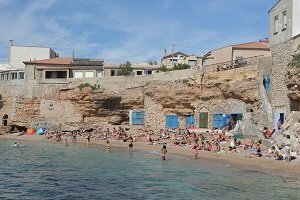 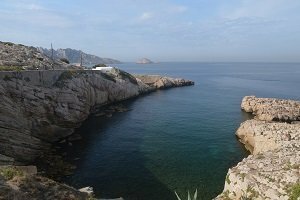 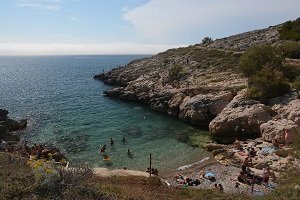 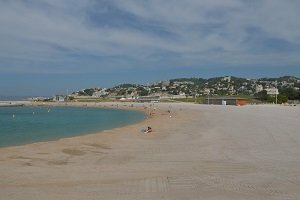 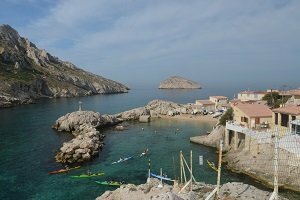 Marseille is also made up of several villages inside the city where we find little creeks and secret beaches that you will find out more about on our website. 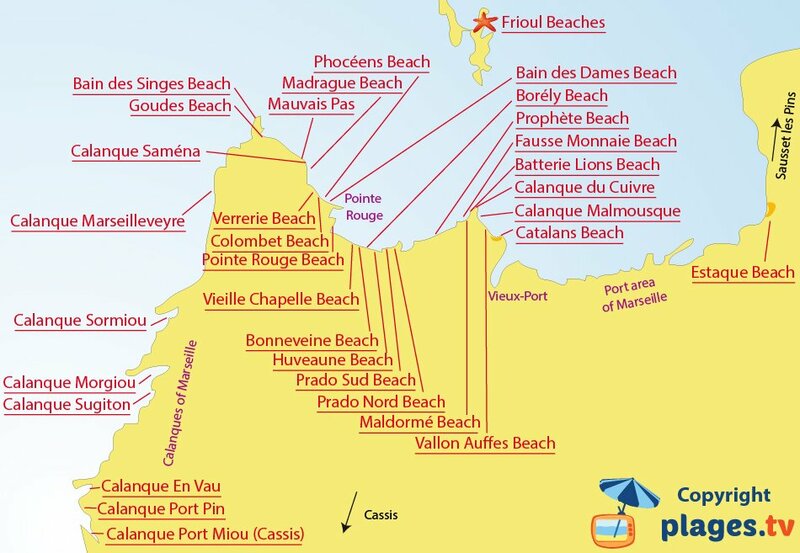 We find a few beaches with cabanas (former shelters) that are still used today, but usually to have a drink! 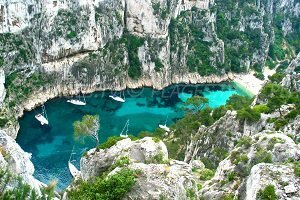 In the ocean we find creeks and calanques on the Ile de Frioul (which are integrated in the Parc des Calanques). 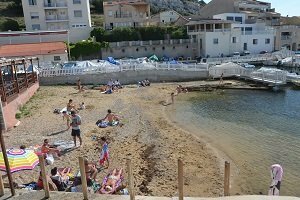 People come here as families to enjoy the town, to swim and to go on walks. 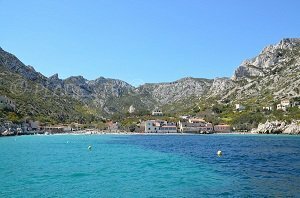 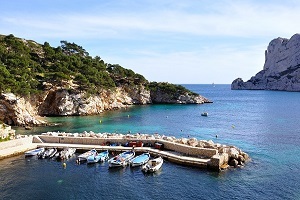 To the west of the city is the beginning of the Cote Bleue with its little fishermen's villages and several calanques that are generally accessible from hiking trails. 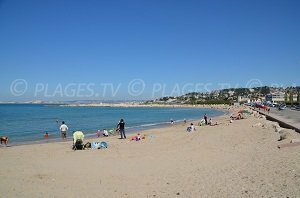 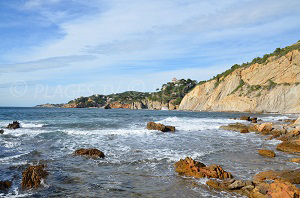 On this coast we find beautiful beaches around Carry le Rouet and Sausset les Pins. 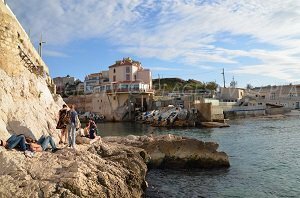 Marseille is also an old harbor where they towns inhabitants like to meet up to have some local fish or a drink. 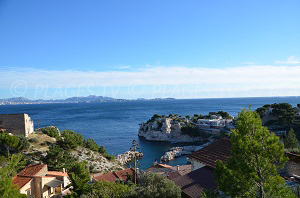 Among the things to visit in Marseille is Notre-Dame de la Garde which offers a panorama of Marseille and the islands. 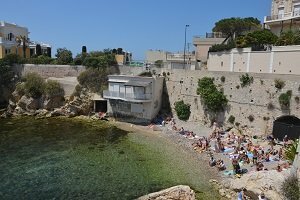 The neighborhood Panier is one of the last typical neighborhoods in Marseille and a stroll down the Canebière is a must since this avenue is so well-known. 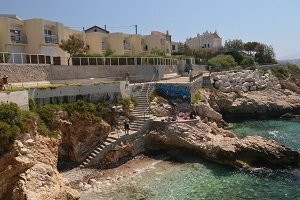 We visited the city of Marseille. 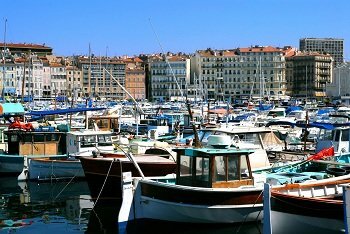 Marseille has beautiful port, cathedrals and very nice city.